Some mountain apparel brands just get it. What is “it” you ask? Well, it’s a two-part equation, really. One half is the no-brainer that mountain-town life is about getting after it in the outdoors and to do so, you need good gear. The second half is making sure you’re comfortable and, yes, stylish when you’re getting after it. Stio proves that all of that is possible time and time again with pieces that perform exceedingly well and are stylish and inspired. 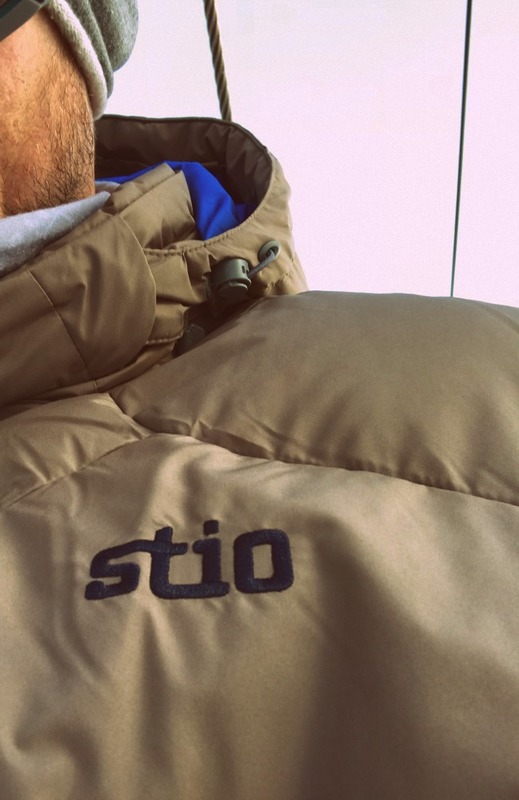 Born and bred in Jackson Hole, Wyoming under the eye of the Tetons, Stio was founded in 1997 by Stephen Sullivan who had been bitten as a kid by an industrial-strength mountain bug. Sullivan describes his path like this, “After 10 very focused years of doing my best to become a climbing and backcountry skiing bum here in Jackson, my ambitions to run my own business merged with my youthful apparel fixation.” Stio is more than an apparel company; Sullivan and his team partner with the finest textile mills in the world, advocate for conservation, and hang their beanies on innovation. A down jacket that can do it all. For all-around winter versatility on and off the mountain, enter the Durrance. 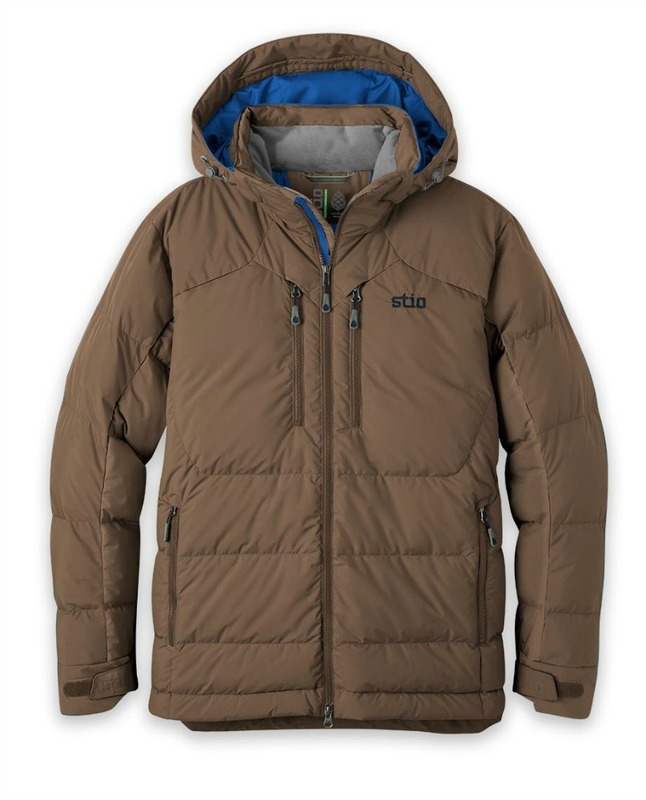 You’ll stay warm while skiing laps in this jacket on the hill from the responsibly-sourced 650-fill down, even when the temperature dips down to single digits. You’ll also turn heads at the bar afterwards. 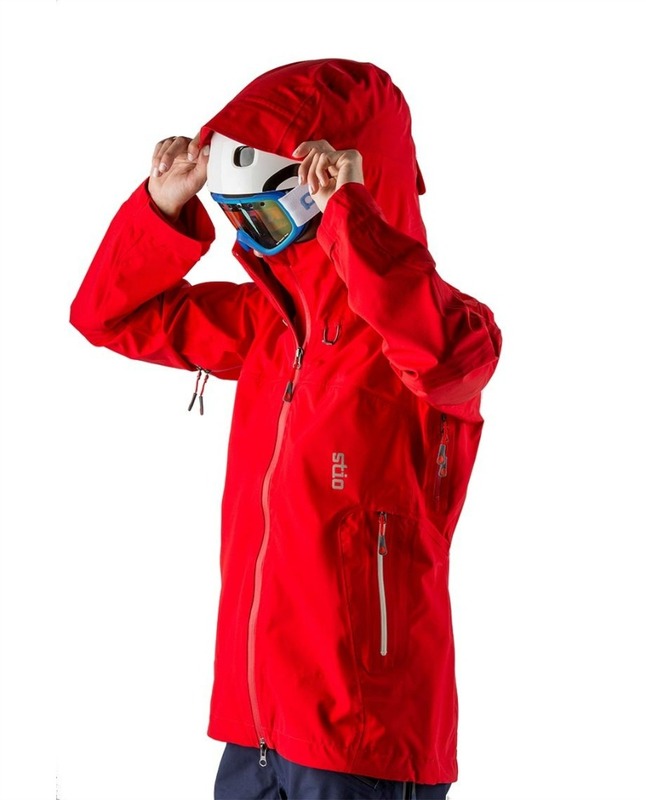 Stio uses Allied Feather HyperDRY water repellent down for the Durrance, including in the helmet-friendly hood. 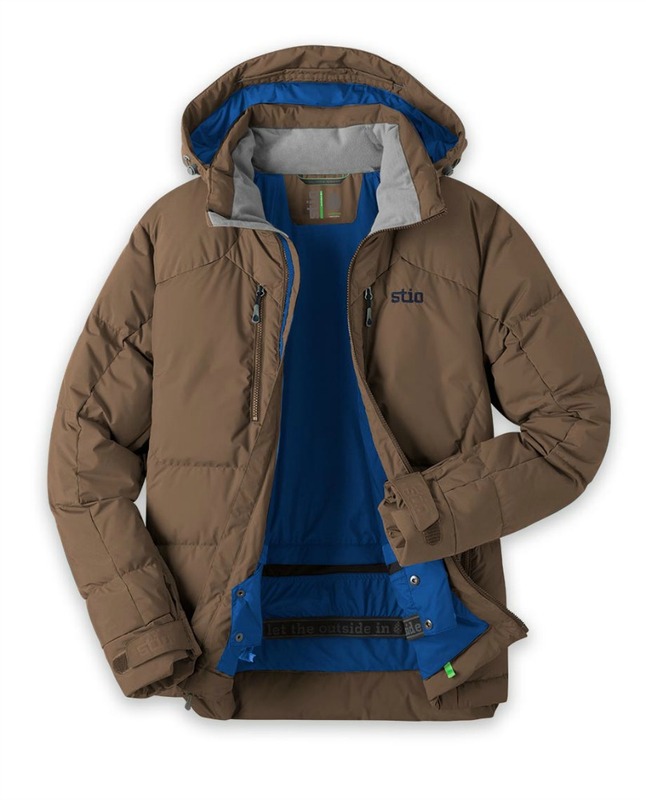 HyperDRY-treated down maintains a higher loft to retain warmth even when wet and dries faster than typical down jackets. And the TORAYDELFY membrane provides a superior 10,000mm of waterproofness. 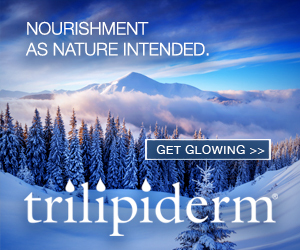 Simply put, this is not your typical puffy that tears easily and soaks through during a storm. Stio designed this piece with large pit vents that run from about the elbow to just above the waist. These YKK zippered air slots are made with mesh that let an appropriately moderate amount of air in. If you’re out there all day working hard in varying temperatures, you’ll appreciate the temperature-regulating features.